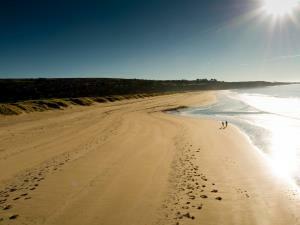 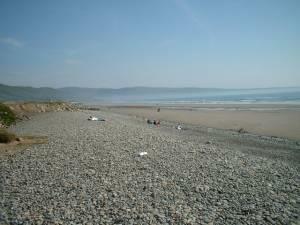 A large expanse of beach with vast areas of sand from mid-tide level. 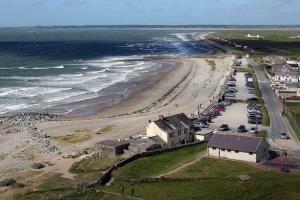 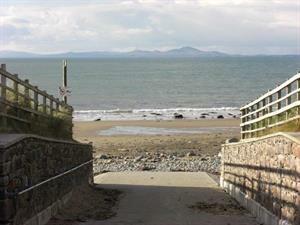 The beach offers exceptional views of the Llyn Peninsula and Llanddwyn Island. 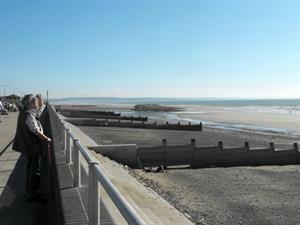 The west facing beach at Tywyn is a long stretch of sand and pebbles backed by sand dunes. 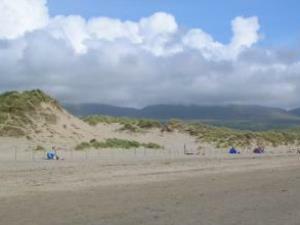 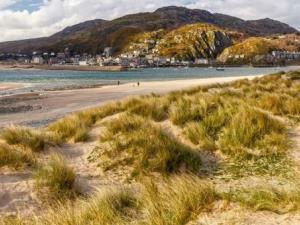 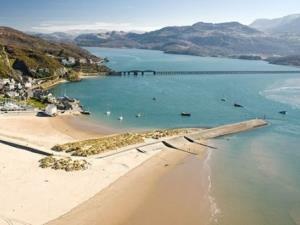 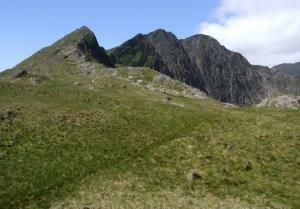 A two mile stretch of sand backed by steep pebble banks and surrounded by the Snowdonia National Park. 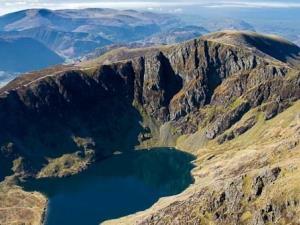 The summit of Y Lliwedd is 2,946 ft (898 m) above sea level; the eastern flanks are steep cliffs rising above Glaslyn and Llyn Llydaw. 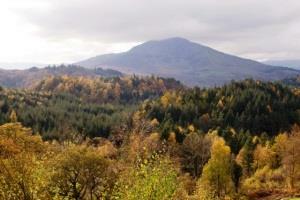 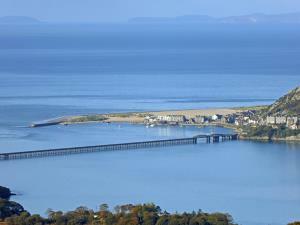 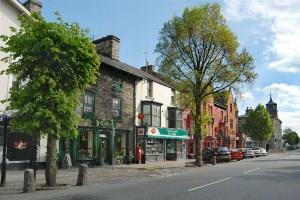 Llanbedr is an attractive village situated between Barmouth and Harlech. 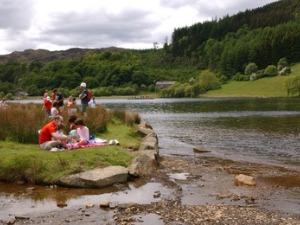 Originally, a slate mining village, today Llanbedr lends its hand more to tourism and the attractions of the surrounding area.